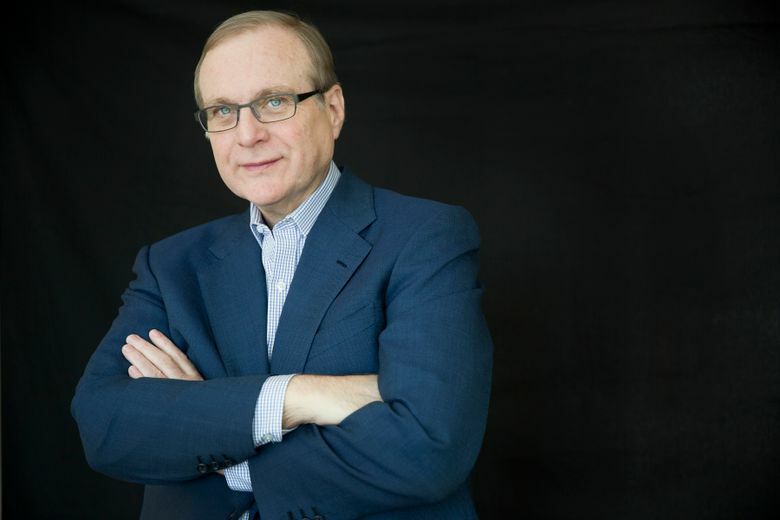 Paul Allen, 65, the co-founder of Microsoft and a prominent leader of both business and philanthropy in the Seattle area, died Monday from complications of non-Hodgkin lymphoma, two weeks after announcing he had restarted treatment for the cancer that he had previously fought off in 2009. Allen co-founded Redmond technology giant Microsoft with childhood friend Bill Gates in 1975. After leaving the company in 1983, he turned his focus to a wide range of other business and scientific pursuits, which ranged from founding the Allen Institute for Brain Science to the real-estate arm of Vulcan, which went on to build much of Amazon’s campus. Mr. Allen was known across the Puget Sound region for his generosity to social services and deep love of sports and the arts. Among the richest people in the world, he believed not in holding on to his wealth, but in giving it away in large swaths. 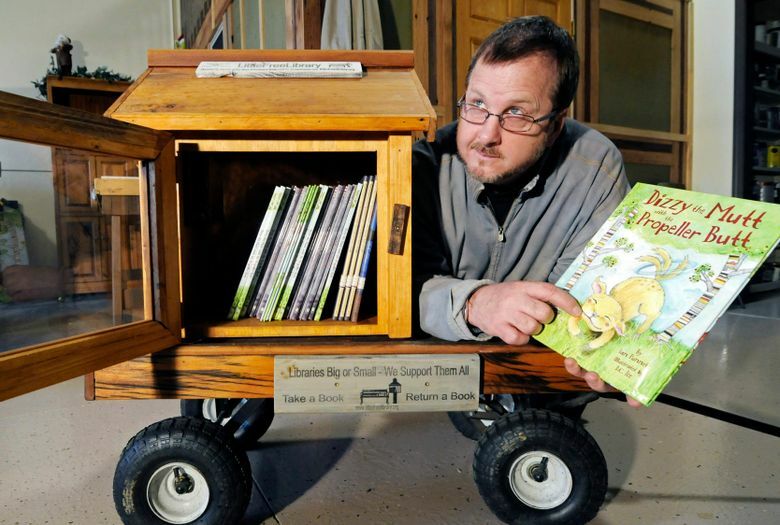 Todd Bol, 62, who founded Little Free Library in Hudson, Wisconsin, a project that now sets up boxes for sharing books around the world, died of complications from pancreatic cancer Thursday in Minnesota. He designed and built the first Little Free Library at his home in Hudson, Wisconsin, in 2009, as a tribute to his mother, who was a teacher and book lover. The boxes have since popped up across the United States and spread to more than 80 countries, with more than 75,000 registered Little Free Libraries worldwide. Lisbeth Palme, 87, the widow of the slain former Swedish Prime Minister Olof Palme and a key witness to his unsolved murder more than 32 years ago, has died after a brief illness. Her death was reported on the Swedish media on Thursday. Her husband was gunned down Feb. 28, 1986, after the couple left a cinema theater in Stockholm. 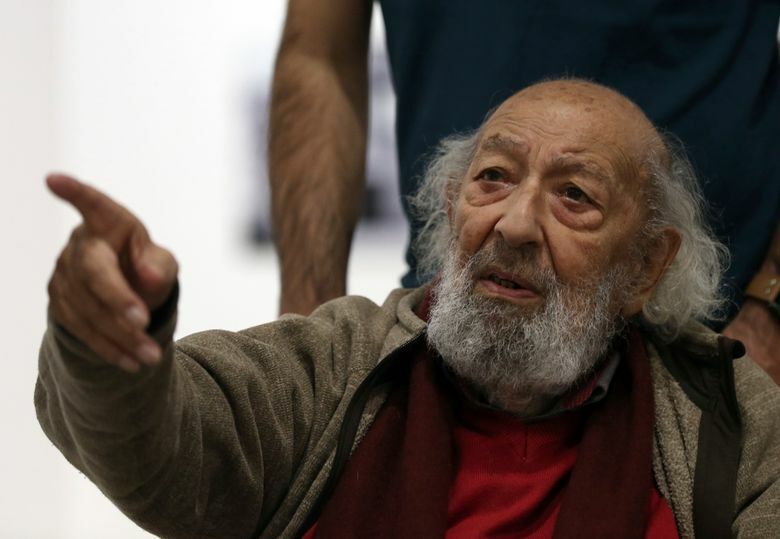 Ara Guler, 90, a Turkish photographer from the famous Magnum Photos agency who was best known for capturing poignant and nostalgic images of a bygone Istanbul but who also portrayed famous figures and everyday life in far-flung lands, died Wednesday in the city he so lovingly chronicled. Guler described his photographs, often taken with a Leica, as “a little bit romantic.” His Istanbul was a place of boats gliding down the Bosporus, minarets poking up in the distance behind a horse-drawn cart, an elderly head-scarved woman smoking a cigarette, children flinging their arms out in joy. 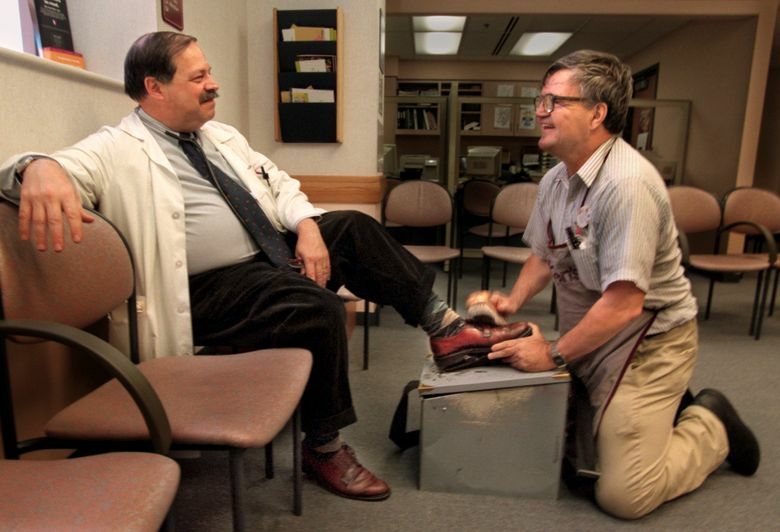 Albert Lexie, 76, a part-time shoe-shiner who donated more than $200,000 in tips over 30 years to a Pittsburgh children’s hospital, died early Tuesday of an undisclosed health condition, according to University of Pittsburgh Medical Center officials. Lexie gained national acclaim as his donations grew to the Children’s Hospital of Pittsburgh’s Free Care Fund, which helps support under- and uninsured children in western Pennsylvania. 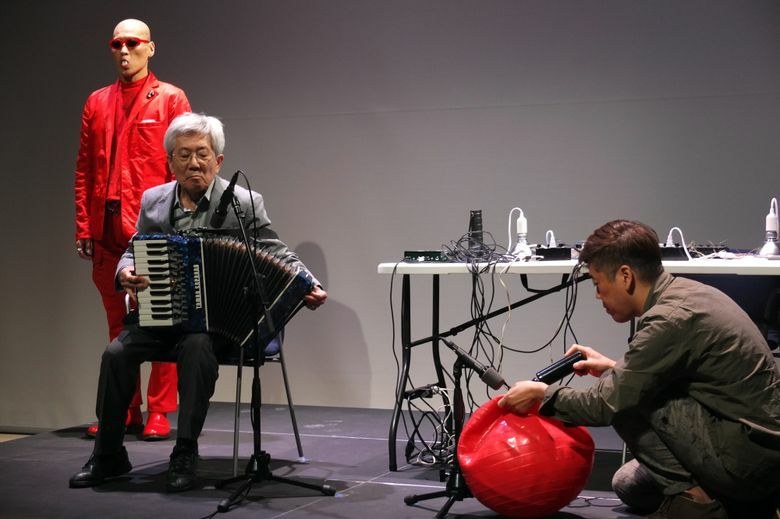 Takehisa Kosugi, 80, an avant-garde composer who was an accomplished violinist but who was just as likely to play bicycle spokes or inflatable balls in his innovative explorations of the sonic landscape, died on Oct. 12 in Ashiya City, Japan. The cause was esophageal cancer. Kosugi composed for and performed with the Merce Cunningham Dance Company for decades and was its music director from 1995 to 2012. Roelof “PIK” Botha, 86, the last foreign minister of South Africa’s apartheid era and a contradictory figure who staunchly defended white-minority rule but recognized that change was inevitable and who went on to serve in Nelson Mandela’s unity government, died Oct. 12 at home on the outskirts of Pretoria. Internationally, Mr. Botha was the most visible representative of apartheid at the height of protests and sanctions against the racist rule that ended with Mandela’s election as the first black president in 1994. Raye Montague, 83, an internationally registered professional engineer who shattered the glass ceiling in the Navy when she became the first female program manager of ships, died of congestive heart failure on Oct. 10 at a hospital in Little Rock, Arkansas. Montague was one of a number of black women who, starting in the 1930s, performed invaluable, highly technical work for the U.S. government but who, working behind the scenes, were invisible to the public — and often to their colleagues. She revolutionized the way the Navy designed ships and submarines using a computer program she developed in the early 1970s. She earned the civilian equivalent of the rank of captain. Many of her ship designs are still in use.